Some see them as invasive. Others seem them as an attractive part of the garden environment. Regardless, they sure are pretty! 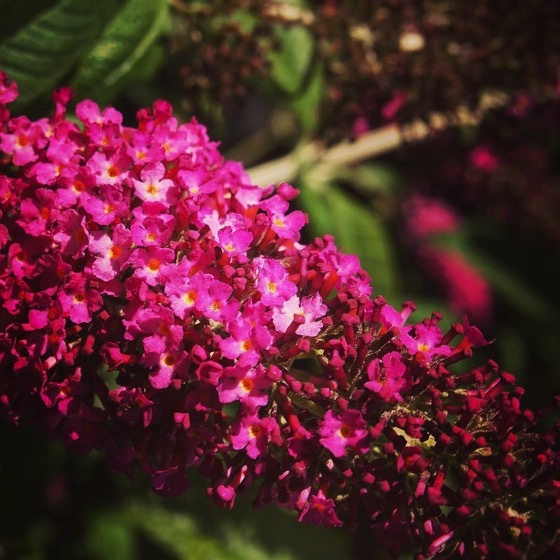 Tagged with: buddleia, flowers, flowersofinstagram, flowerstagram, garden, ig_garden, ig_naturelovers, ig_naturepictures, ig_naturesbest, instagram, nature, photography, plants, plantstagram, rainbow_petals, treestagram.